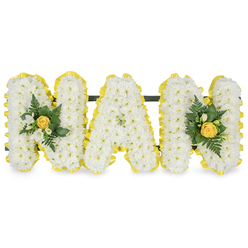 This beautiful letter tribute contains white chrysanthemums, red roses, white freesias. 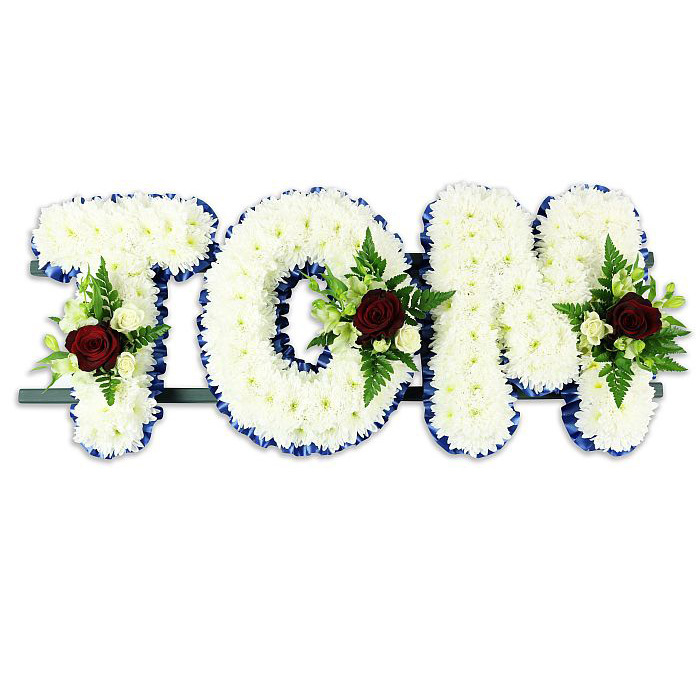 It is a suitable way to honour the life of the dearly departed and to show your deepest condolences. 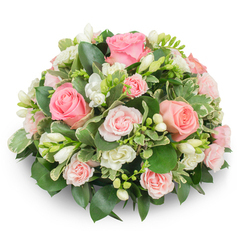 My local florist was really running behind schedule. 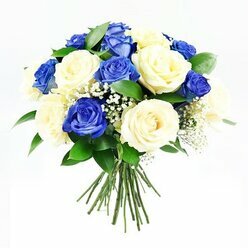 It seemed certain the flowers would not be delivered. 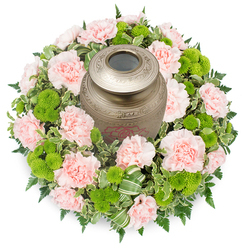 I ordered a funeral tribute online for next day delivery. 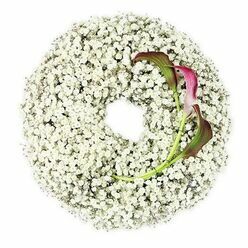 Apart from using the specific flowers I ordered, your florist went an extra mile to arrange them in the most thoughtful way possible. 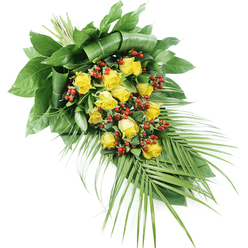 Till today I have never used other florists. 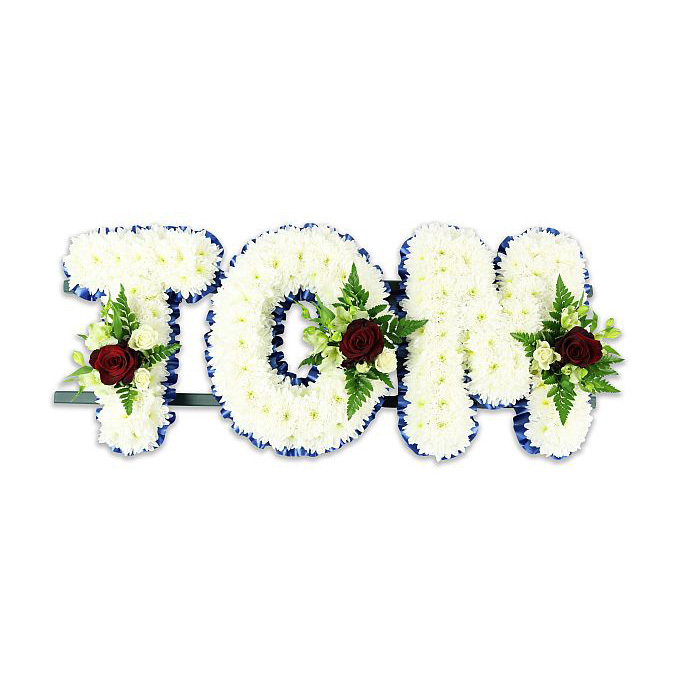 I still recommend your shop to many of my friends who need high-quality funeral flowers. I was very touched by the flower arrangement. Everything was looking tidy and fresh. Thank you for this beautiful gesture.